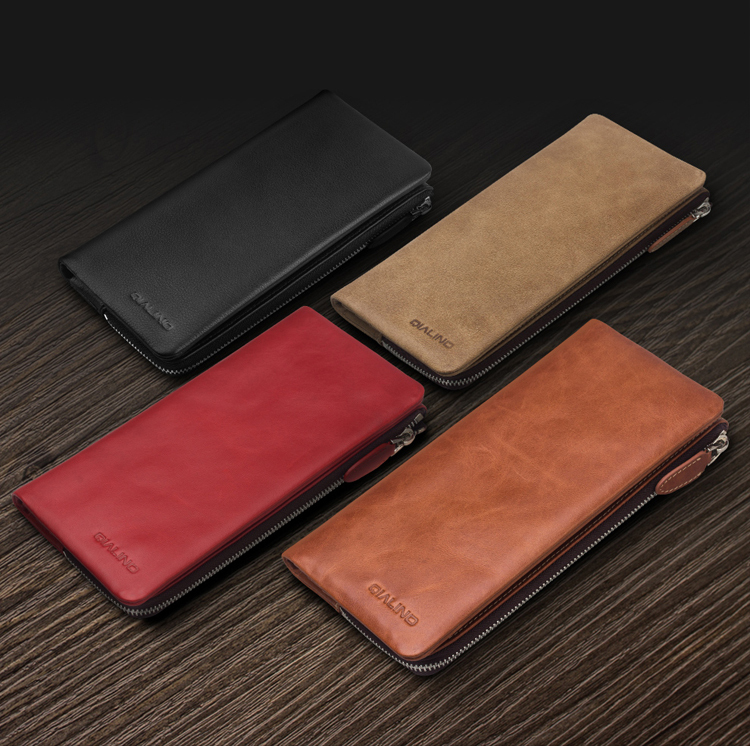 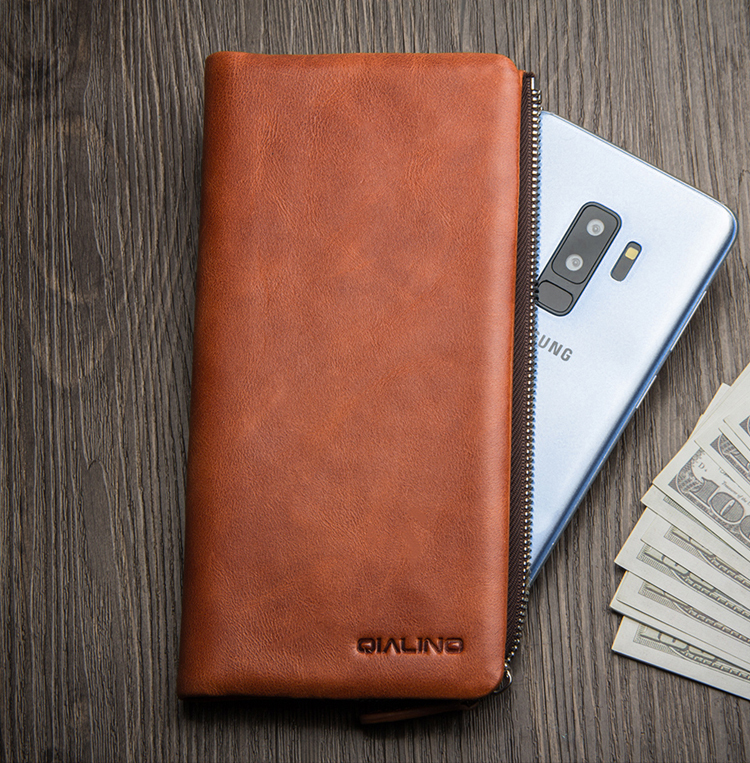 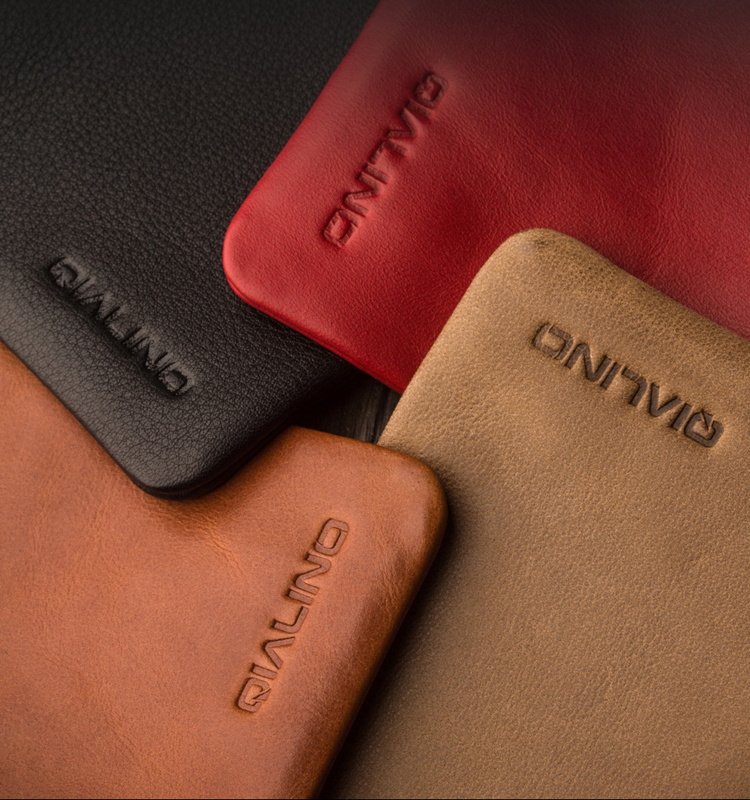 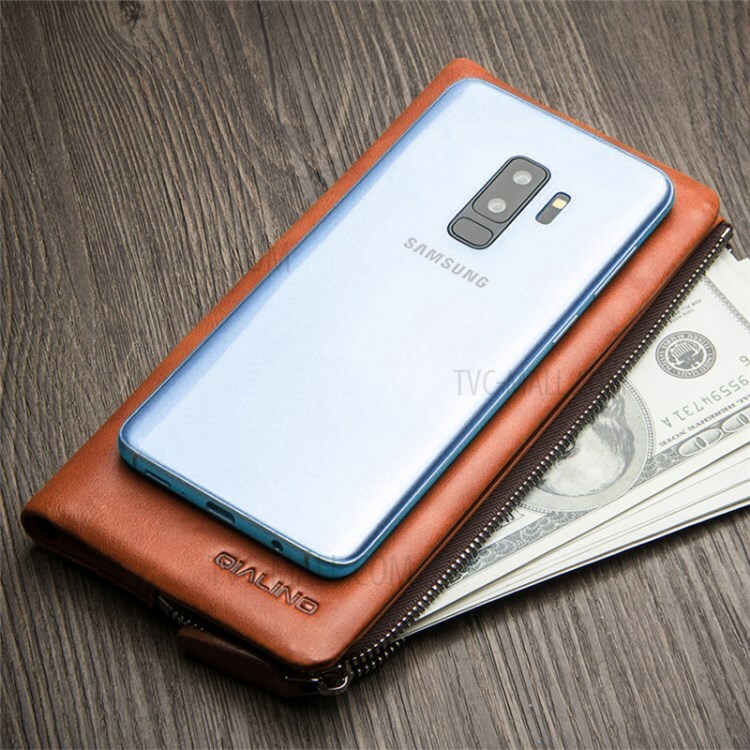 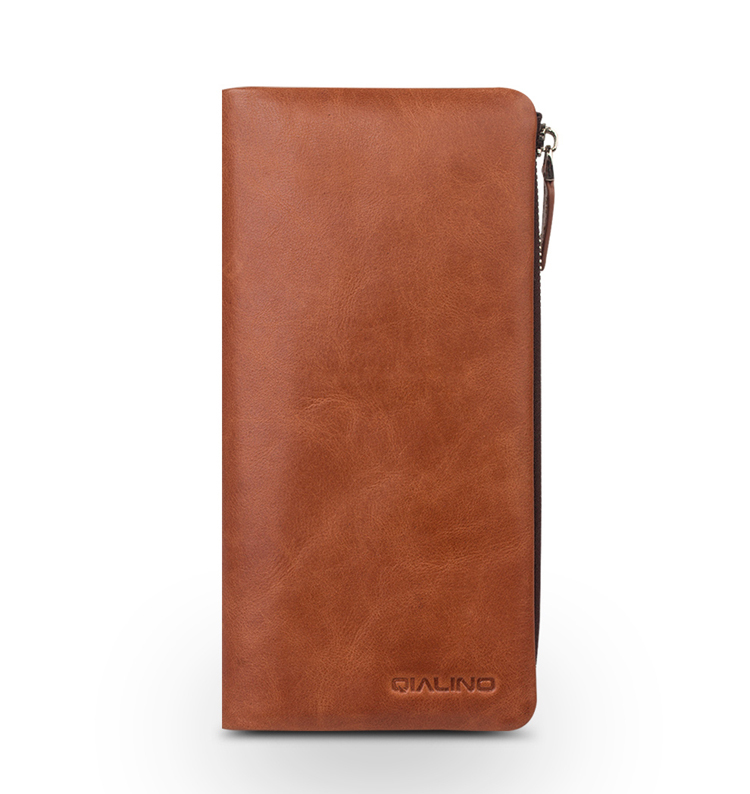 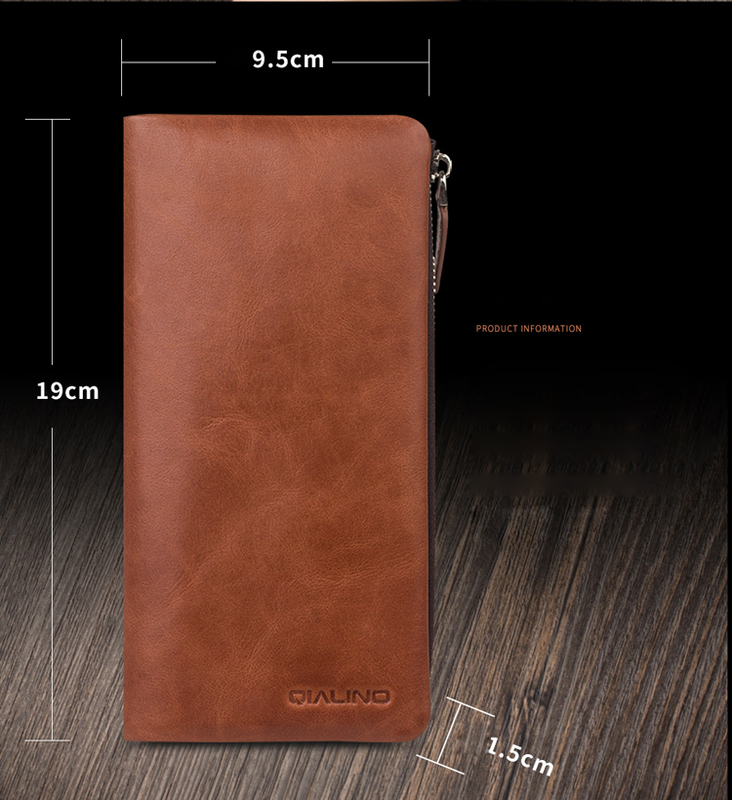 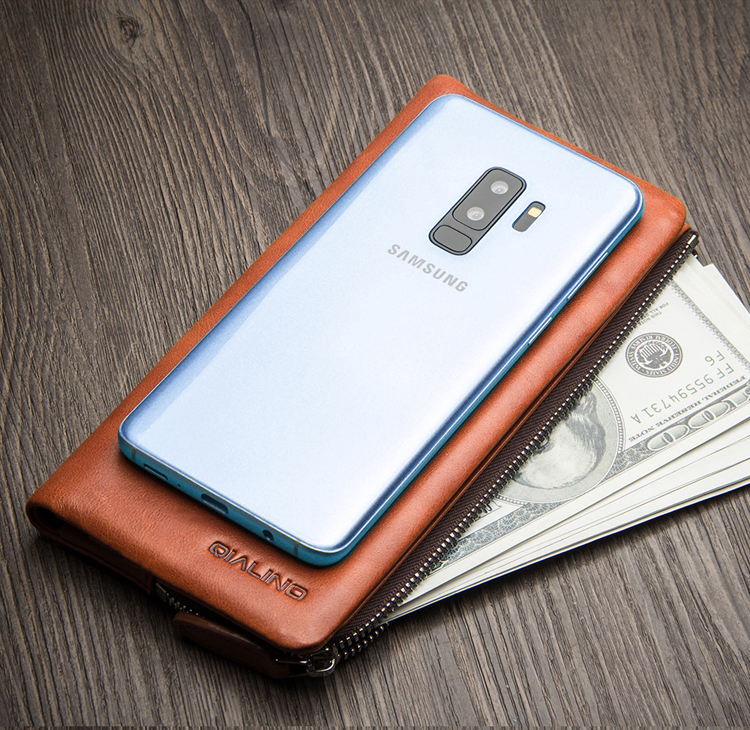 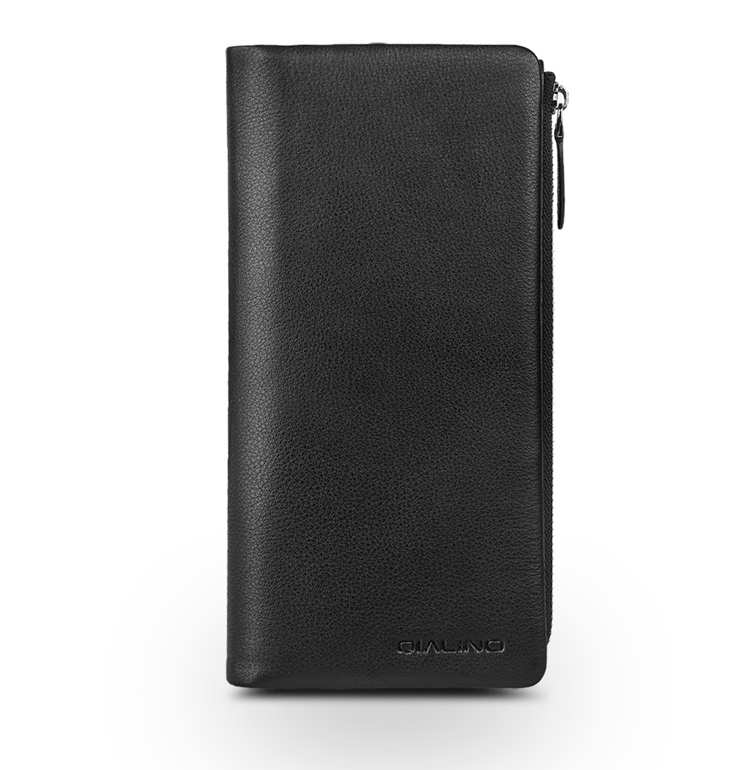 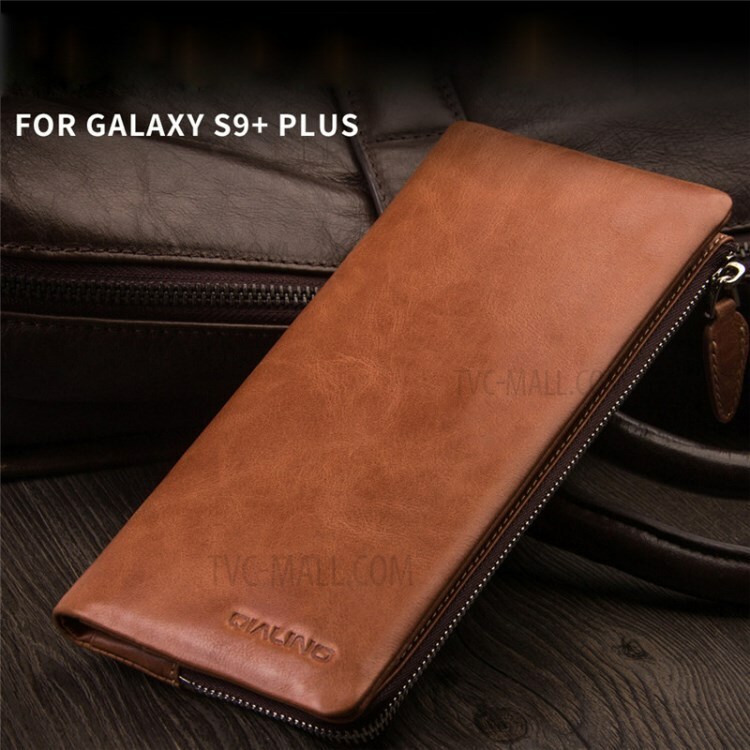 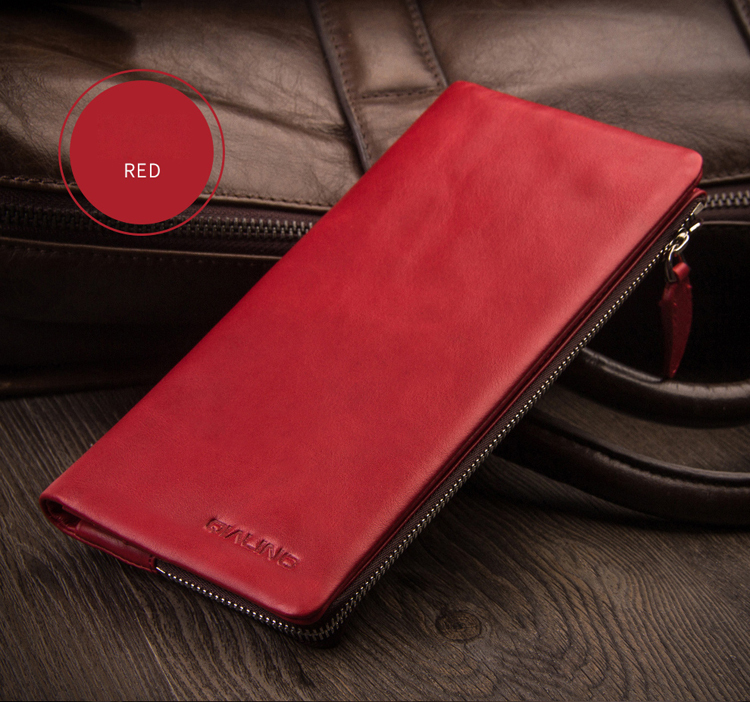 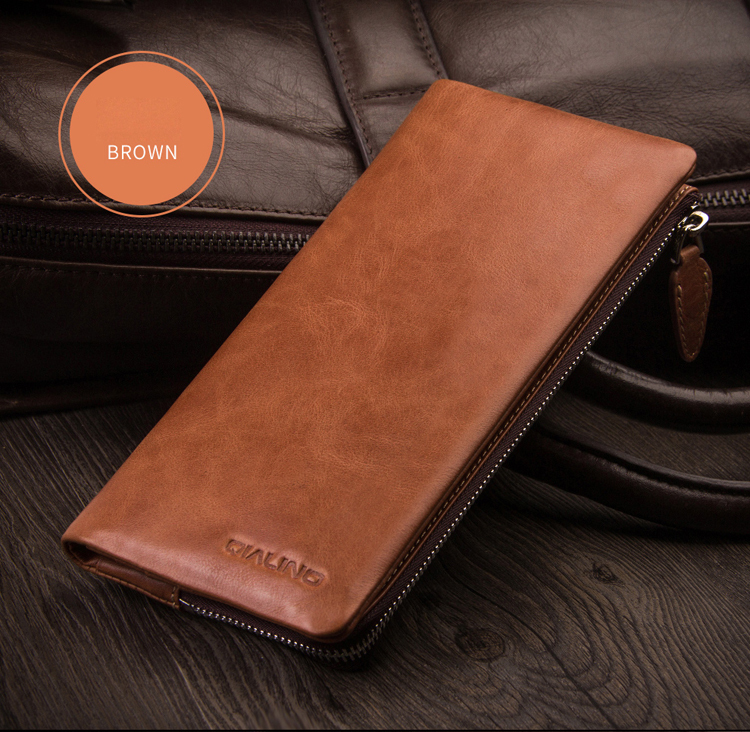 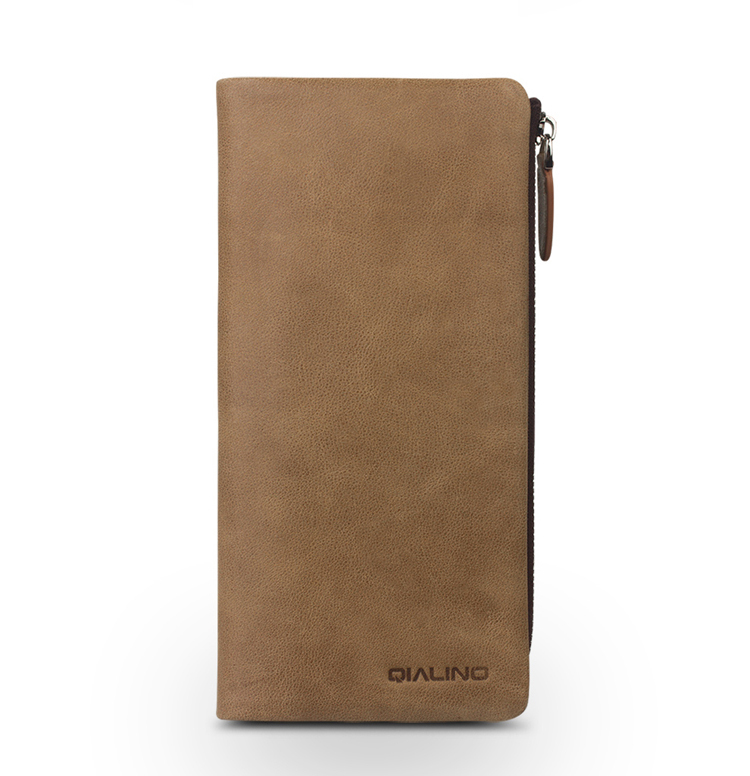 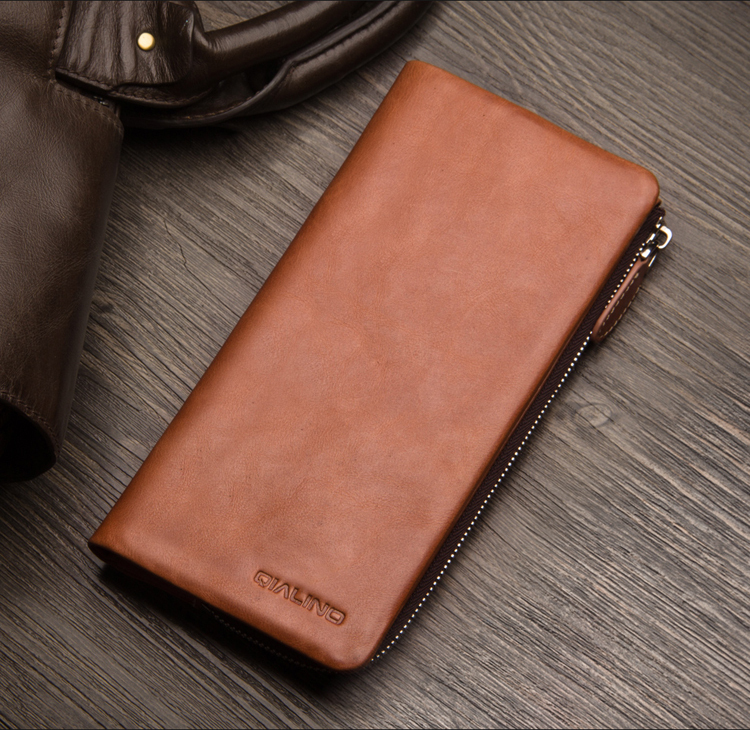 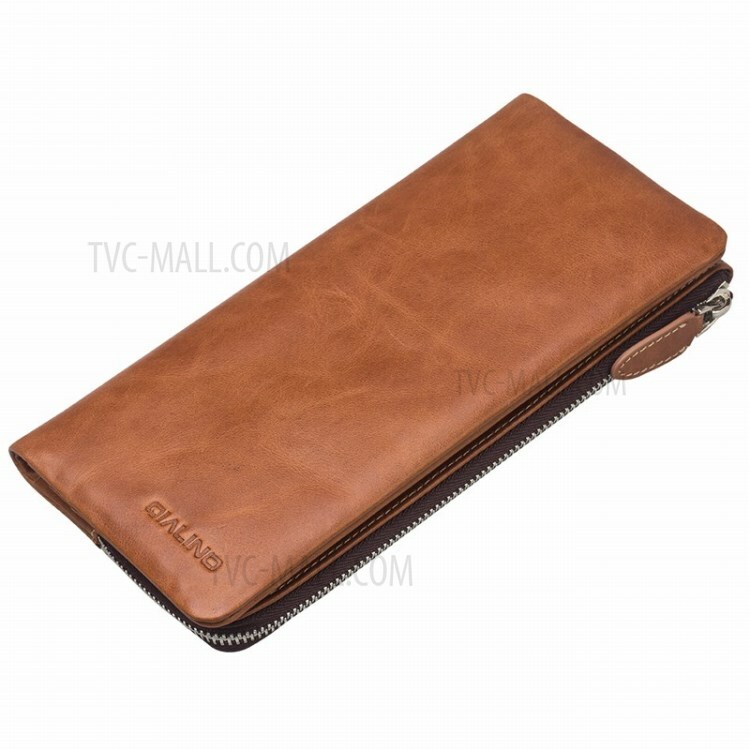 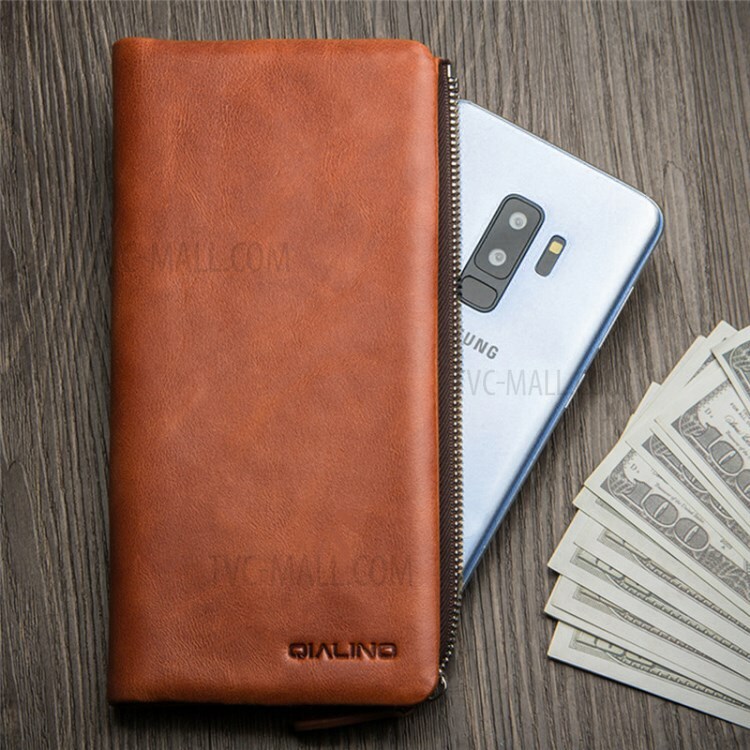 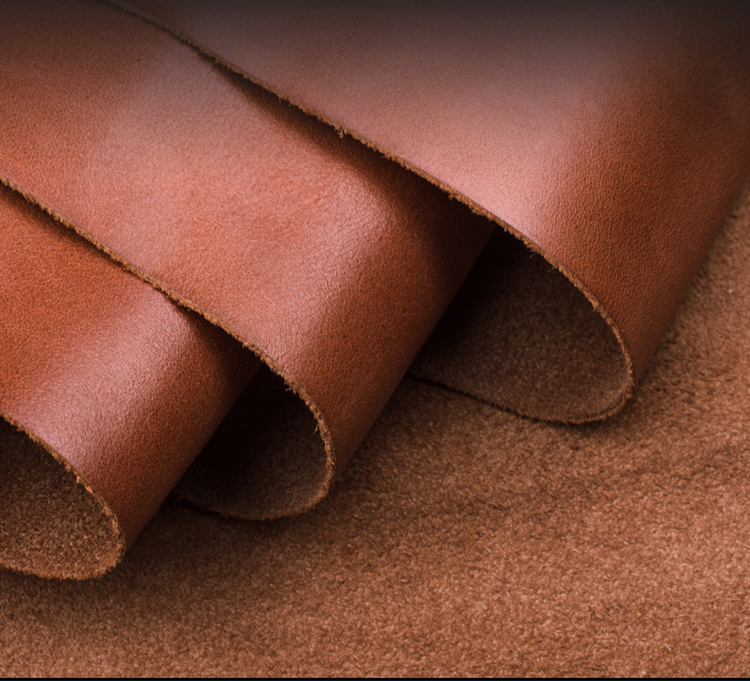 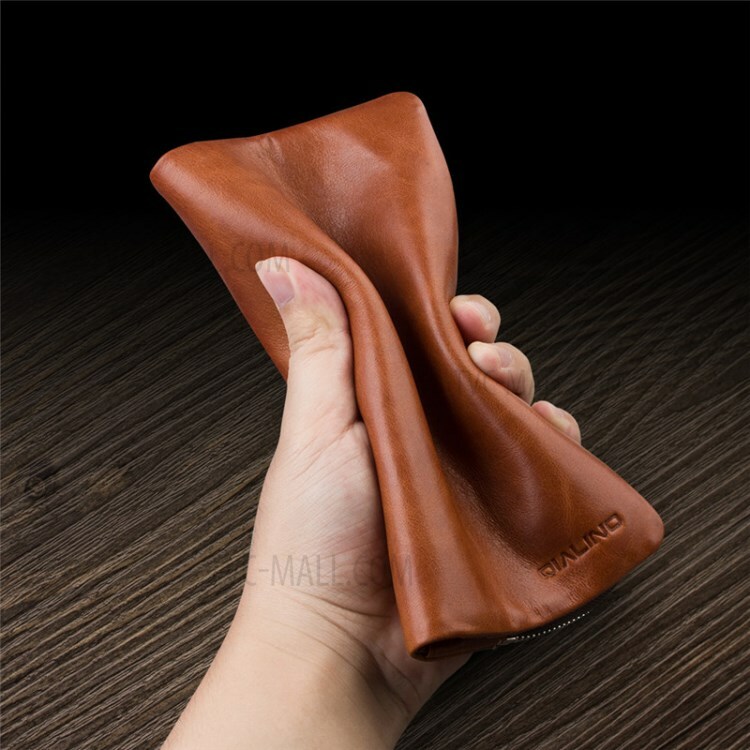 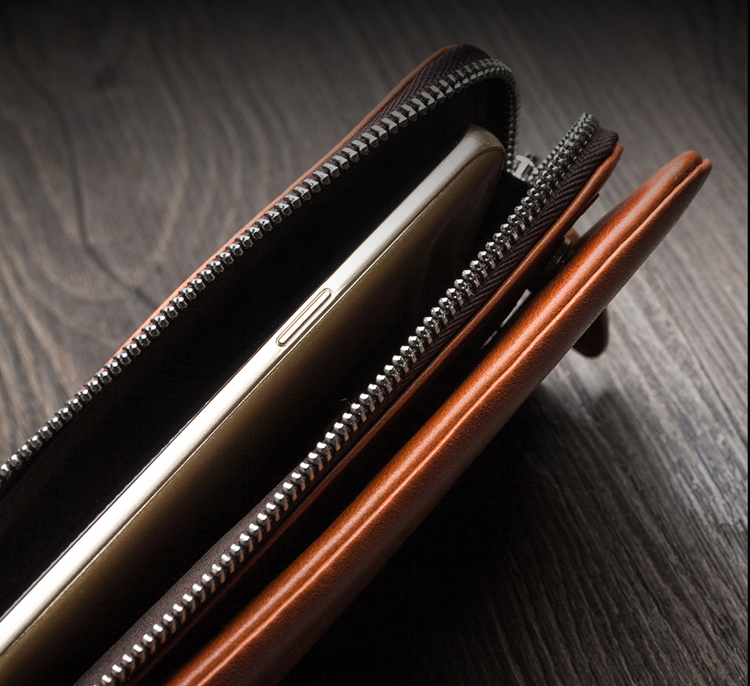 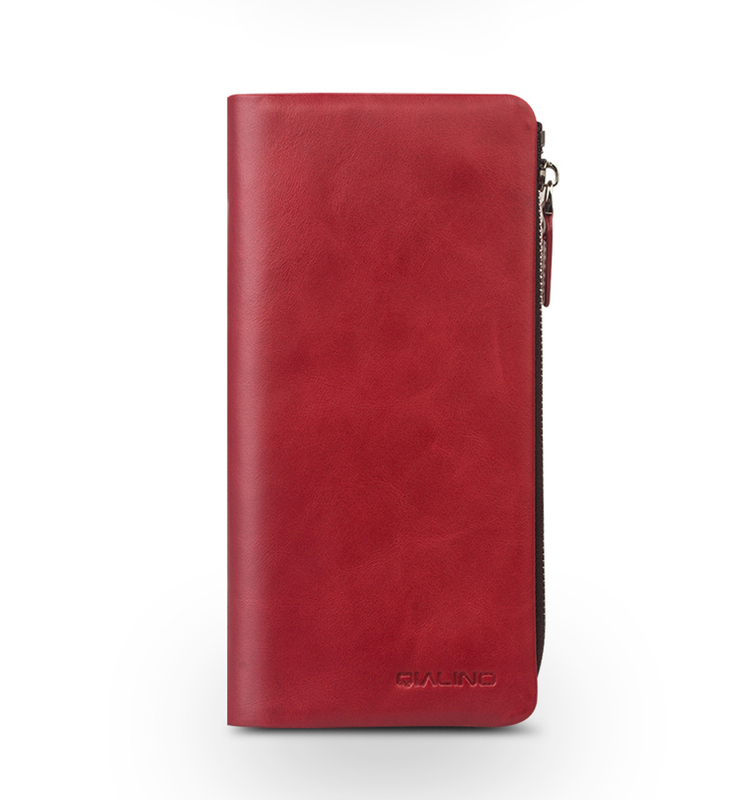 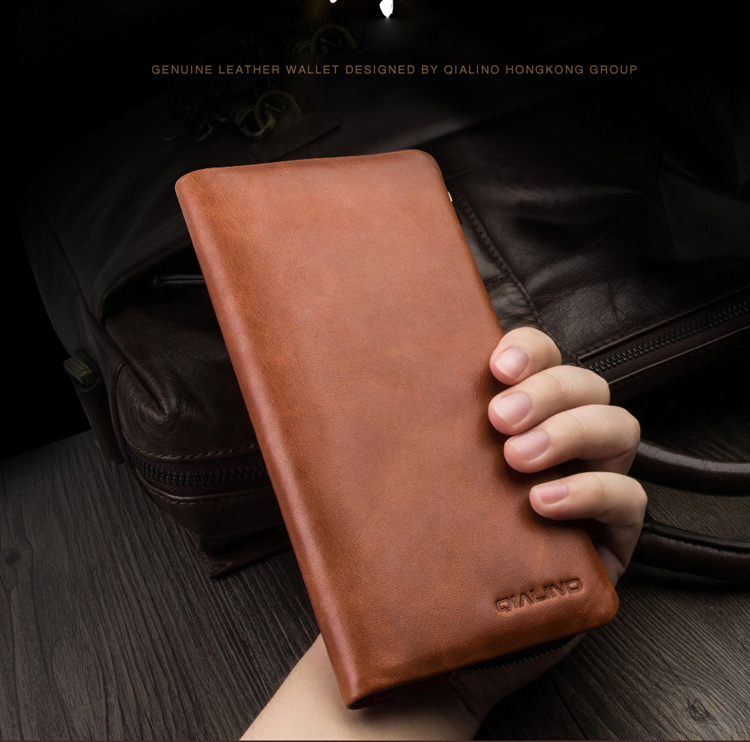 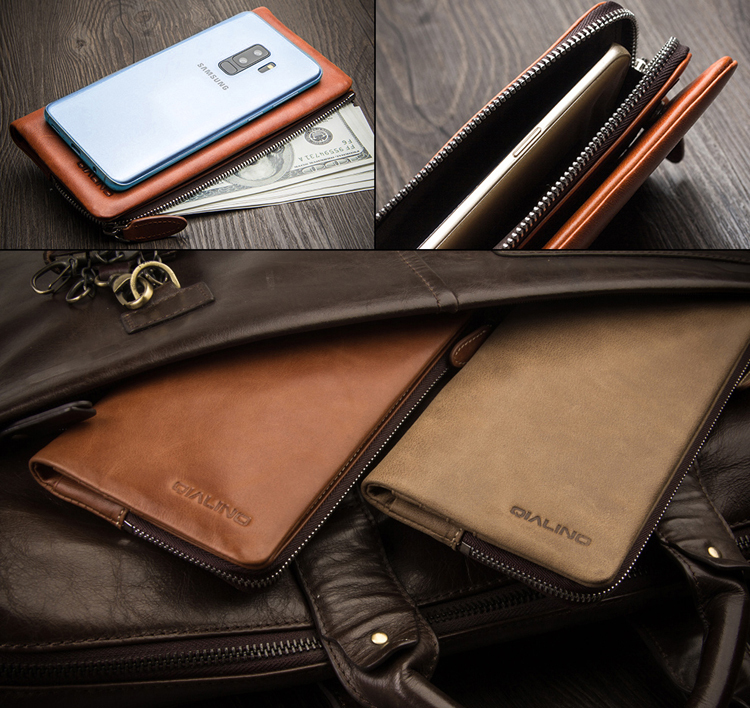 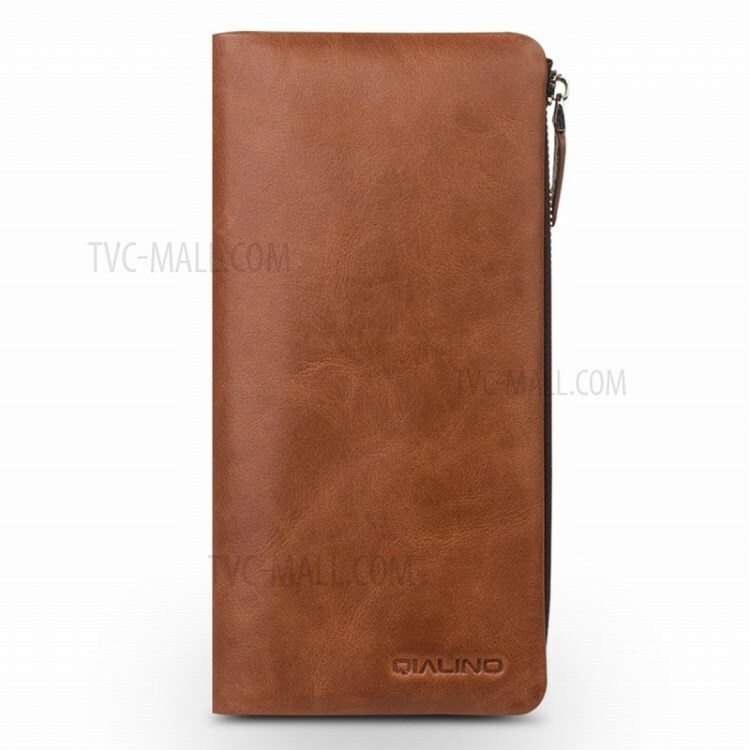 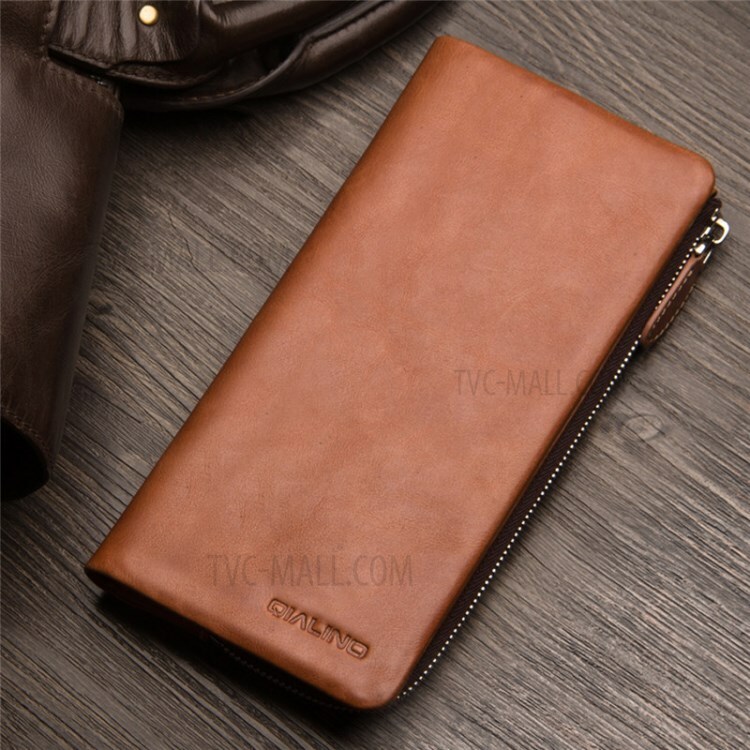 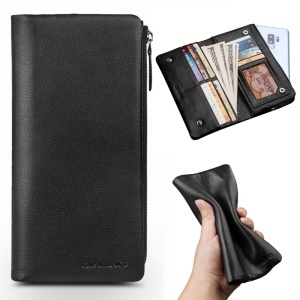 This case is made with soft and smooth NAPPA cowhide leather and perfectly combines both a wallet and a pouch into a highly functional leather case for your mobile phone. 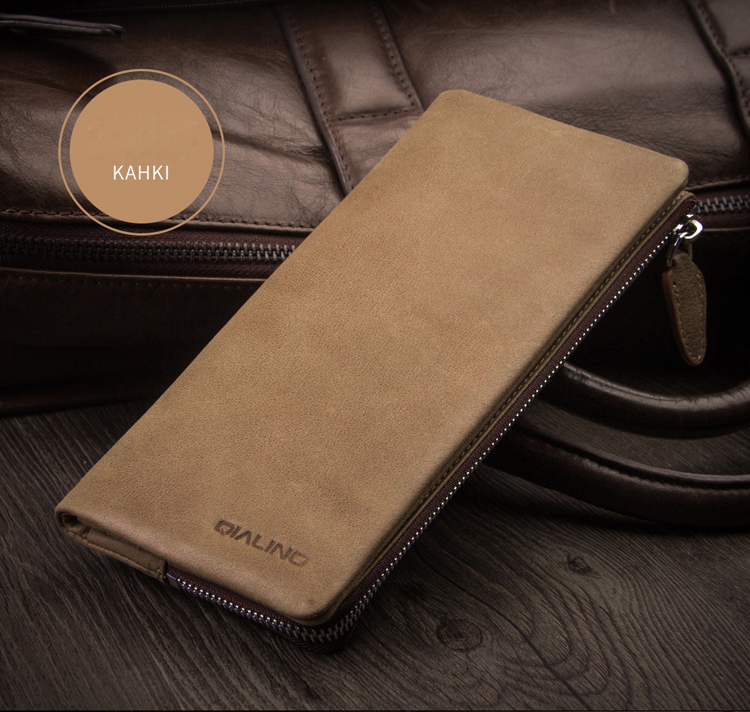 Its pouch design allows effortless access to your smartphone and also includes a magnetic buckle to prevent your phone from coming loose. 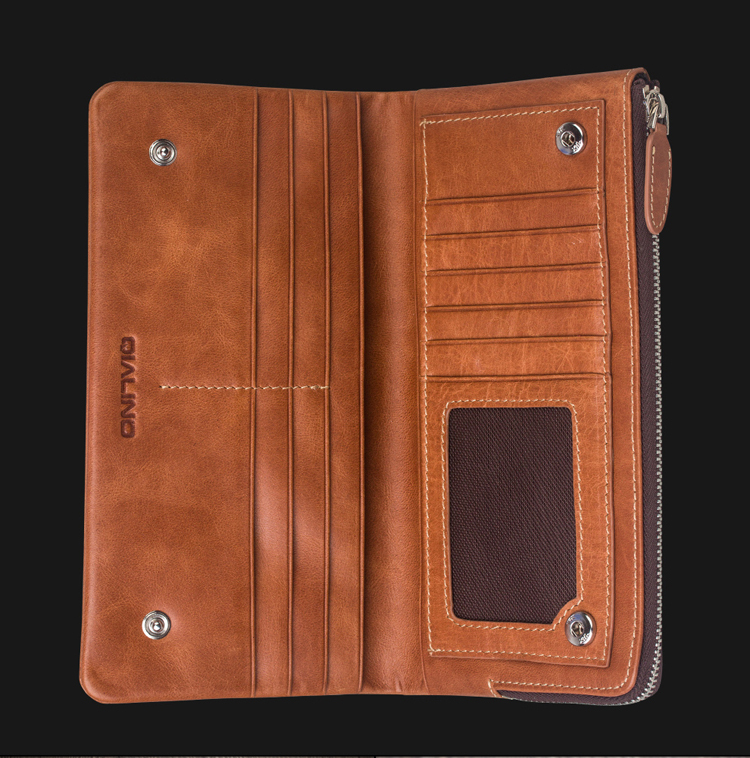 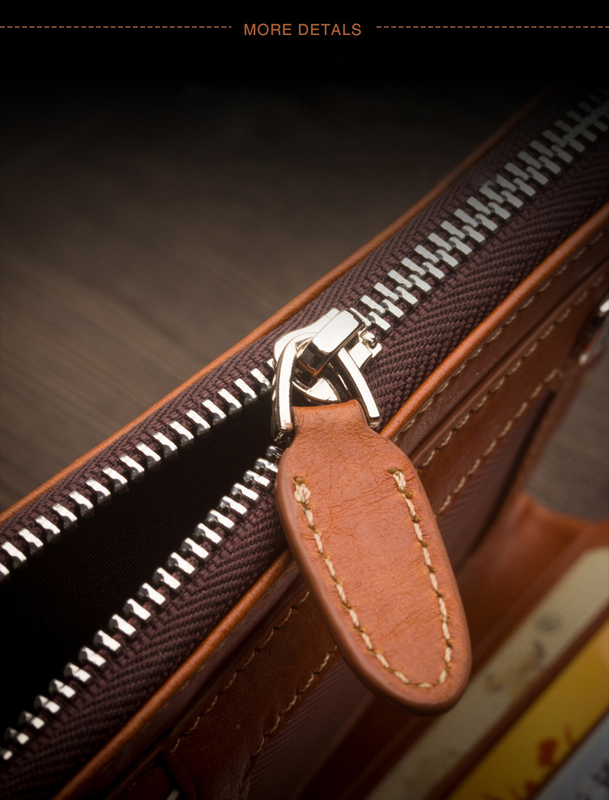 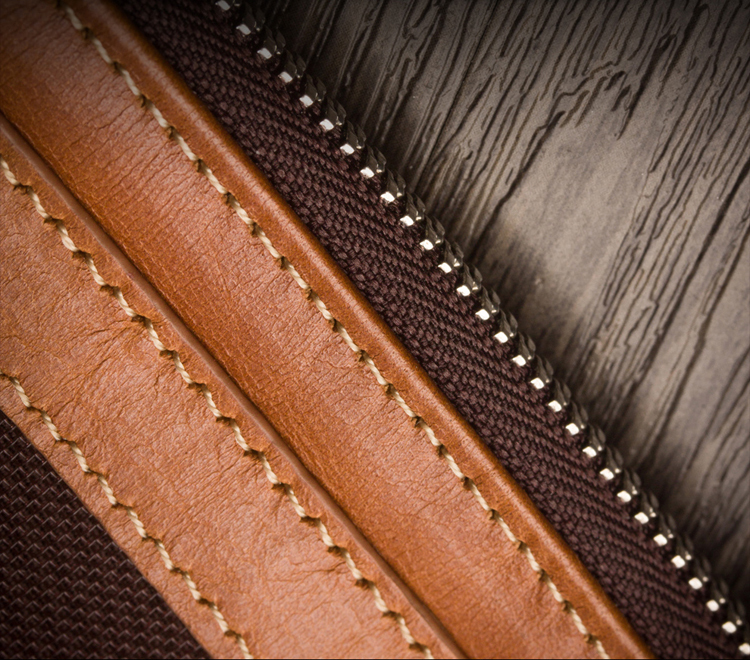 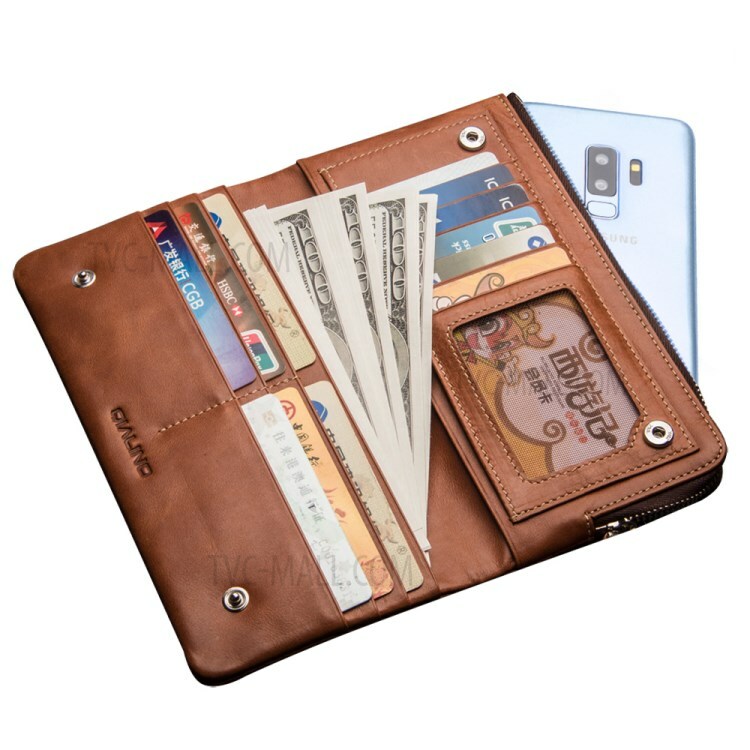 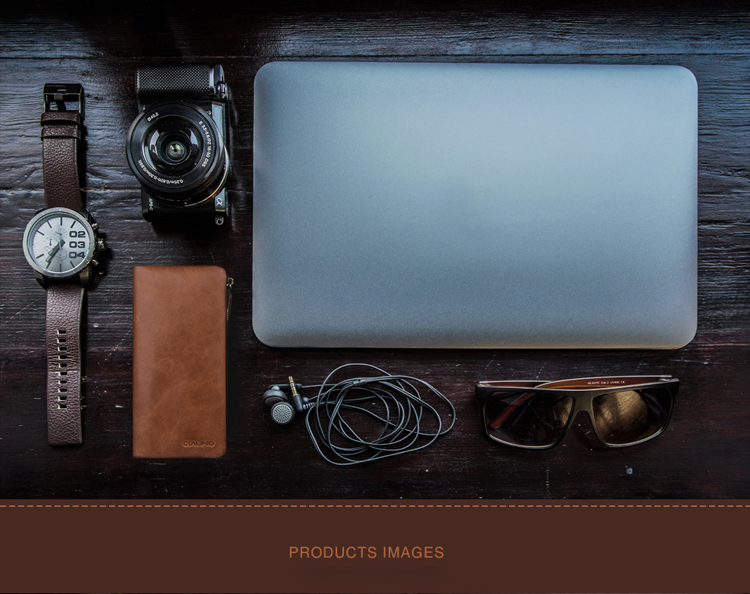 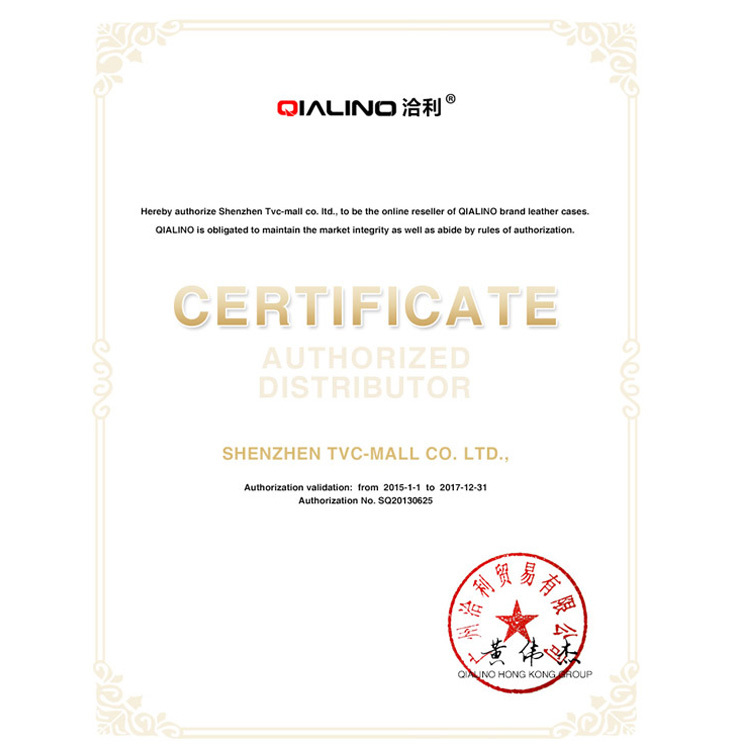 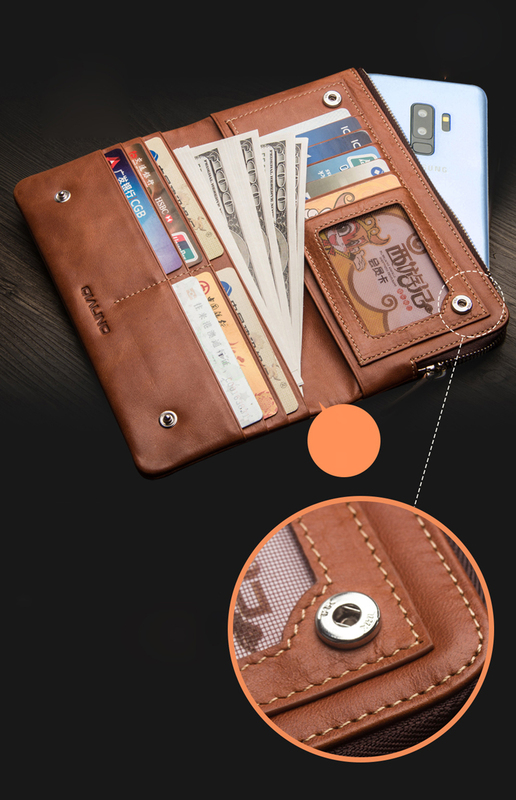 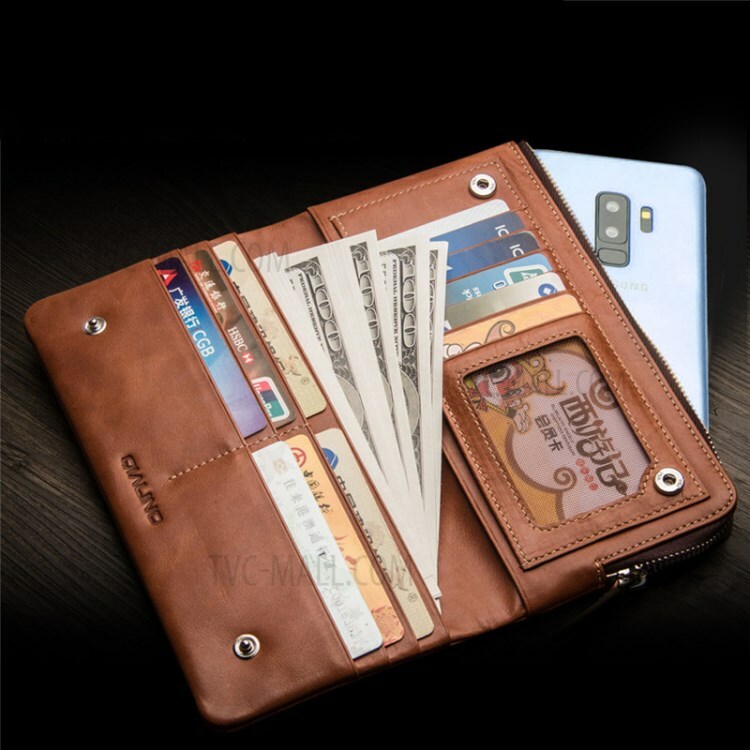 With the wallet design, you will have card slots and pockets to hold your important stuff. 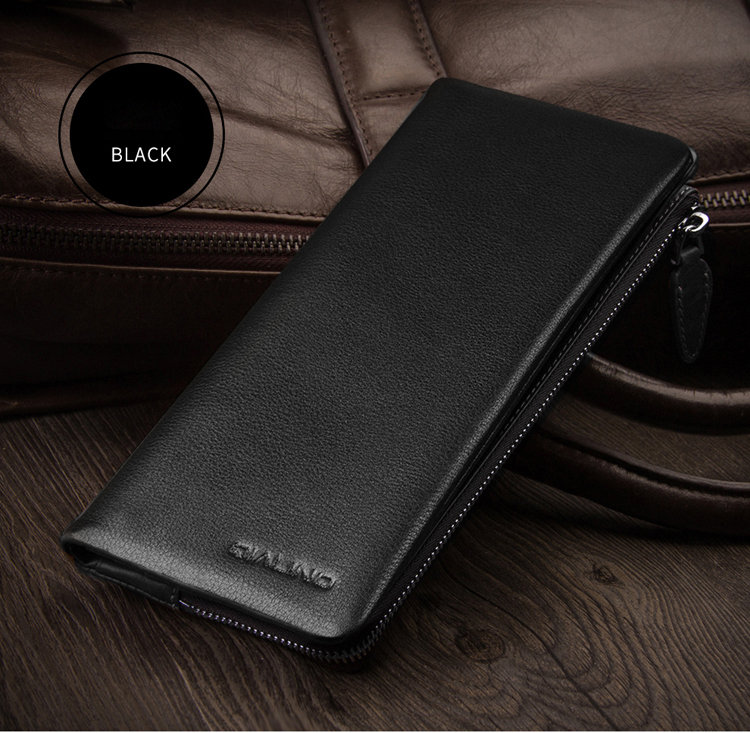 Very convenient in daily use and also stylish at the same time.